The Samsung Galaxy S5 was released in May 2014, exclusively to AT&T USA. It was launched on Kit Kat and is available in green, grey and red. The S5 Active only comes in a 16GB model, but it is externally expandable up to 64GB with a micro SD card. Like the S5, this device has a 5.1″ super AMOLED touch screen with Corning Gorilla Glass 3. The body is IP67 certified; which means it’s dust-proof and water resistant, up to a certain extent. Although you won’t have as many camera features as the S5, you still get a 16MP camera, 2MP front-facing camera with a 1080p camcorder. The S5 active has a Qualcomm Snapdragon, quad-core 2.5 GHz processor with a 2GB RAM, giving you faster browsing and navigation. It also has Adreno 330 for better gaming graphics and speed.This phone has a removable Li-Ion 2800 mAh battery, which gives you up to 480 hour on standby and up to 29 hours of talk time. Just like all Galaxy series devices, you will get the exclusive Samsung features with much more! Once unlocked, it will work with compatible GSM carriers worldwide. 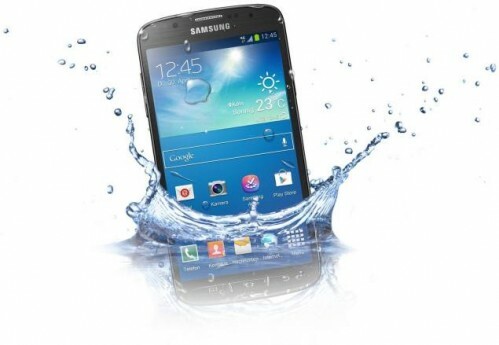 Unlocking your Samsung Galaxy S5 Active is fast, simple and 100% guaranteed by Cellunlocker.net. Unlock your Samsung Galaxy S5 Active with Cellunlocker.net and get your network unlock code on the same day! Why Unlock your Samsung Galaxy S5 Active with Cellunlocker.net? 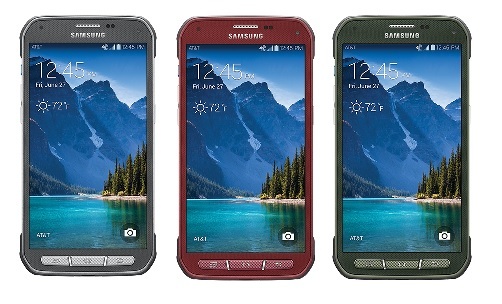 Unlock Your Samsung Galaxy S5 Active Today!